This is a fundraiser swim for the Cork Surf Lifesaving Club. All proceeds of the event goes to the Cork Surf Lifesaving club. In the event of bad weather the swim will be moved or postponed. Backup locations are Duneen or Red Strand – check Facebook for details. 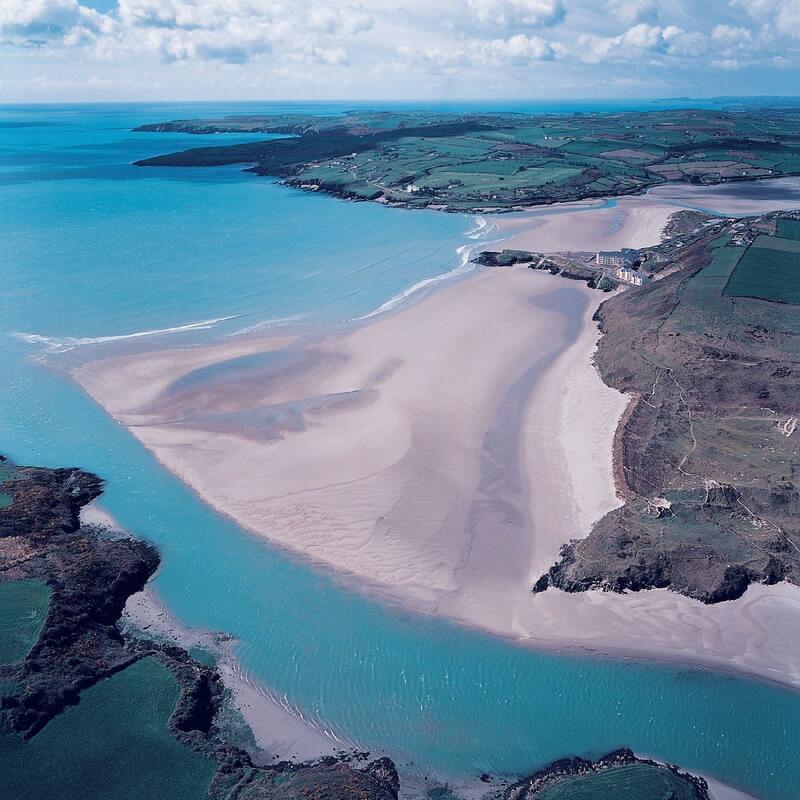 Inchydoney beach is notorious for currents and waves so please respect our choice of swim and location of swim route on the day. Please make sure to be early to get parking as parking can be an issue in the event of really good weather. Wetsuit and non-wetsuit swimmers welcome. Cork surf lifesaving will also cater for safety on the day, with paddleboards and rib. Swim cap and post refreshments will be offered to all participants.